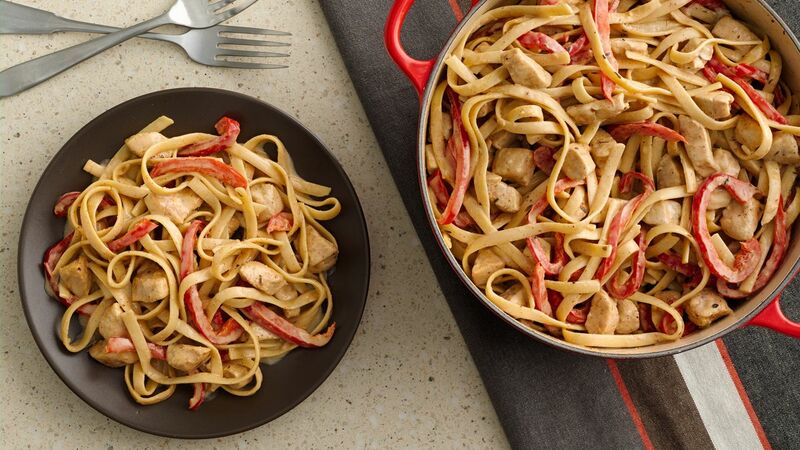 One pot pasta is a very easy way to cook yummy pasta. 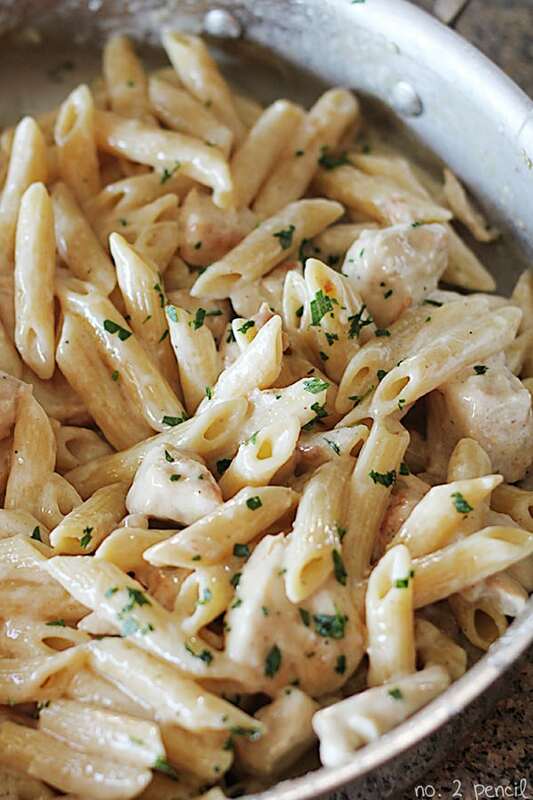 You don’t need to cook the pasta separately. The pasta will absorb the sauce better, making it tastier. Plus, you don’t need to cook with different utensils–mean fewer dishes to wash. Here are 5 recipes for you to try to cook over the weekend.